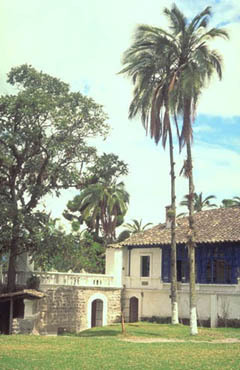 Canopy palm. Stems solitary, or rarely clustered and then few together, to 20 m tall, 15-30 cm in diameter. Leaves to 4 m long; crownshaft yellowish green; petiole green, glabrous; pinnae numerous, regularly inserted, narrow, strongly pendulous, the central ones 50-85 cm long and 2-3 cm wide. Inflorescence erect, with axis 40-100 cm long; branches to 200, usually confined to the lower (abaxial) side of the rachis, 30-80 cm long, 3-5 mm in diameter, densely covered with whitish hairs. Fruits black, globose, ca. 1.5 cm in diameter. Endosperm homogeneous. Seedling leaves pinnately divided, the first ones with 2 pinnae on each side, appearing palmate. Central America to Bolivia, up to 2000 m elevation. 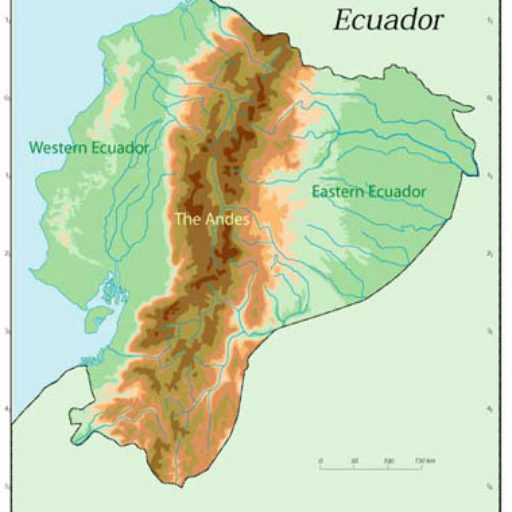 In Ecuador it occurs on both sides of the Andes, on terra firme, or east of the Andes also on poorly drained soil. 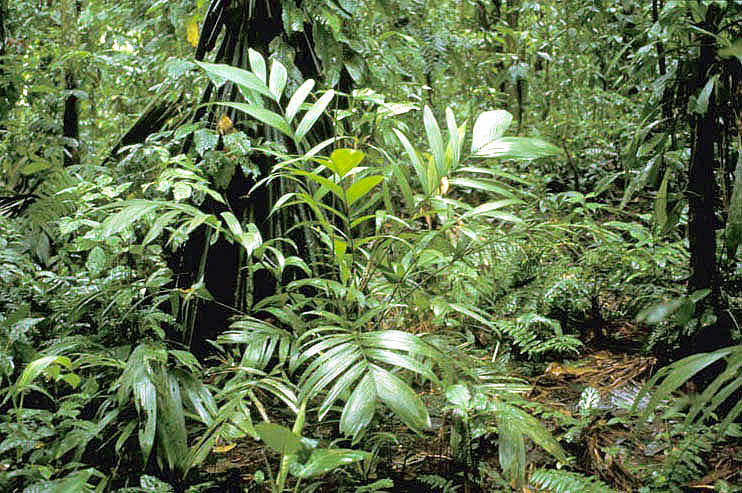 Two varieties are recognised, both of which occur in Ecuador.